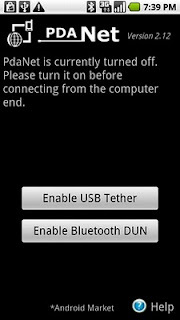 Now plugin your phone and make sure the ADB Interface driver has been installed without error in Device Manager. 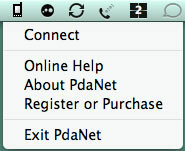 After that you can reinstall PdaNet and select "No" when it prompts you to reinstall the USB Driver. ガッツマン. 「Awesome Inc.」テーマ. テーマ画像の作成者: linearcurves さん. Powered by Blogger.